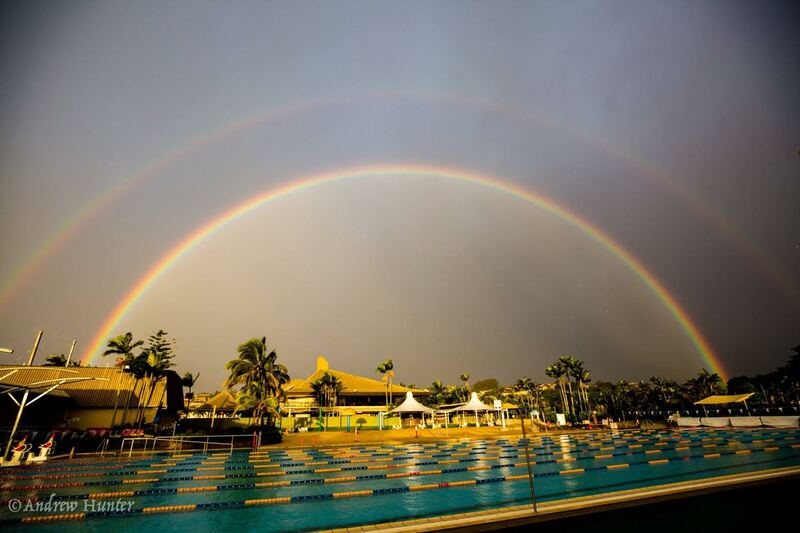 Oasis Pools is a Beautiful Aquatic Centre located at the Club Banora Sports Complex, Leisure Drive Banora Point, a Suburb of the Northern Rivers NSW Border town of Tweed Heads. 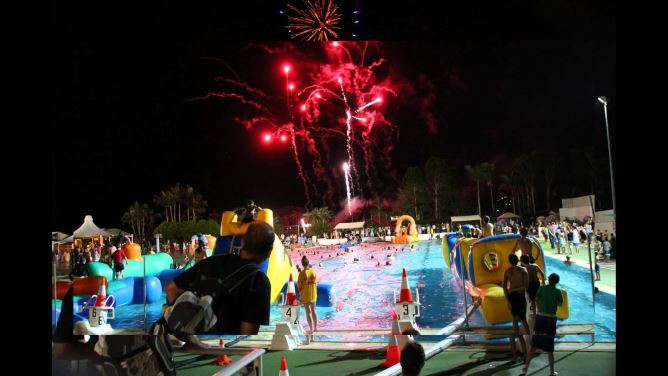 Oasis Pools is a Family orientated Aquatic Centre comprising a 50m 8 Lane Olympic pool (heated to 26deg in winter), large Kids Play Pool and a Learn to Swim facility. 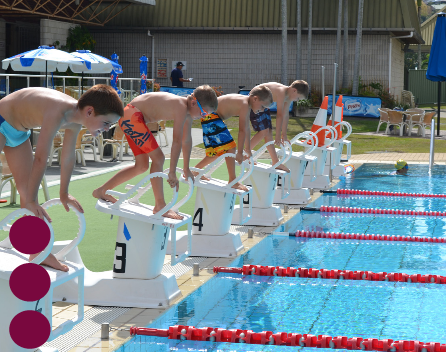 Waterdragons Swim Team is our Squad Coaching arm which caters for the novice to elite. Swim Team members compete at elite levels in Pool Competitive Swimming, Surf Life Saving, Triathlon and Water Polo. Swim Team Moto "If it is to be, it is up to me!" Aqua-Bubs is our Learn to Swim facility catering for all levels from babies of 3months of age through Learn to Swim and Mini Squads Lessons. 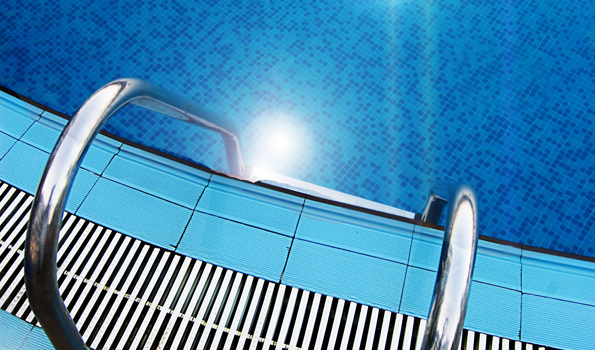 Learn to Swim members are encouraged to advance through the levels towards the Junior Squad levels. 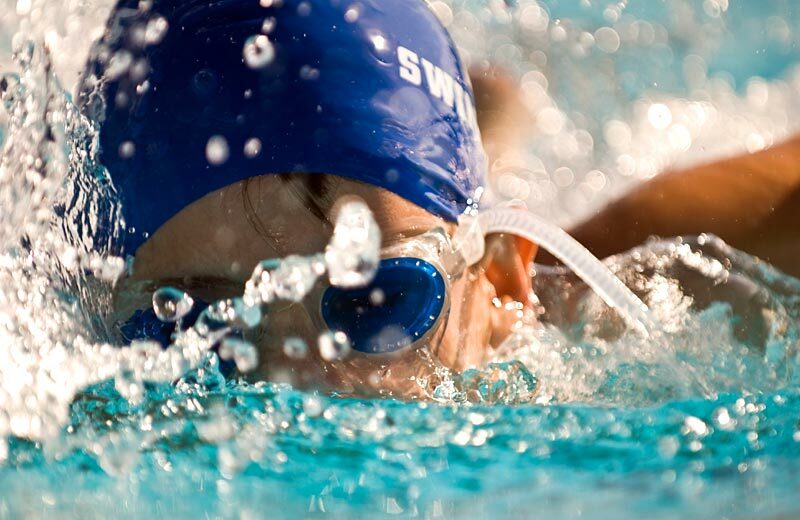 Incorporating Waterdragons Swim Team with squads for all levels of skill from beginners to national representatives. Hours are subject to change and are dependent on weather.